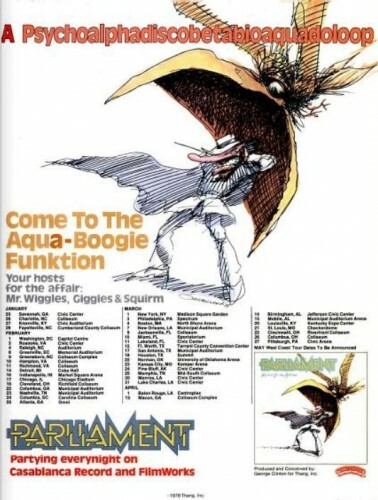 Parliament, ‘Motor Booty Affair’ (‘Ebony’ magazine, February 1979). Click to enlarge. Look at all those Motor Booty Affair tour dates. 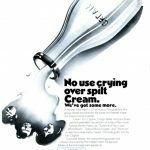 I’m sure it was a real Psychoalphadiscobetabioaquadoloop of a time. Parliament, Motor Booty Affair originally appeared in the February 1979 issue of Ebony magazine.